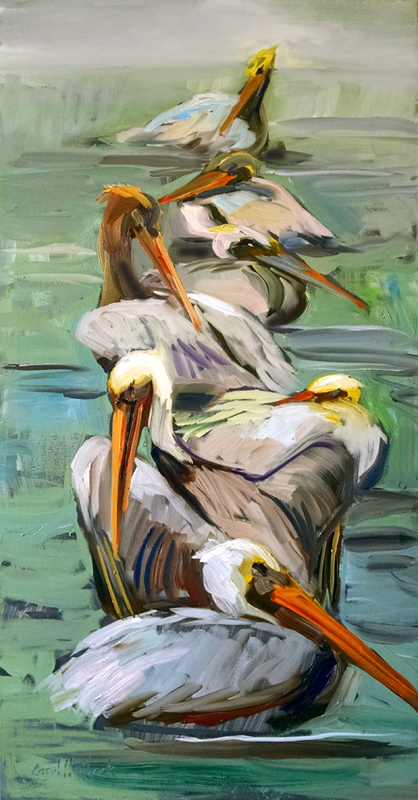 Louisiana Native Carol Hallock’s fascination with the area’s waterways and wildlife are clearly evident in her artwork. 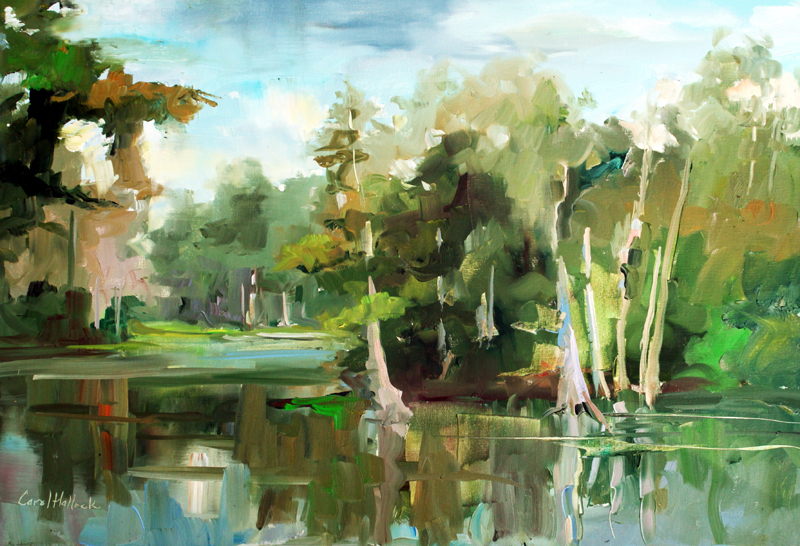 Working mostly en plein air in her beloved bayous, Carol strives to capture more than just the visual, but also the mood and emotional effect of her environment. 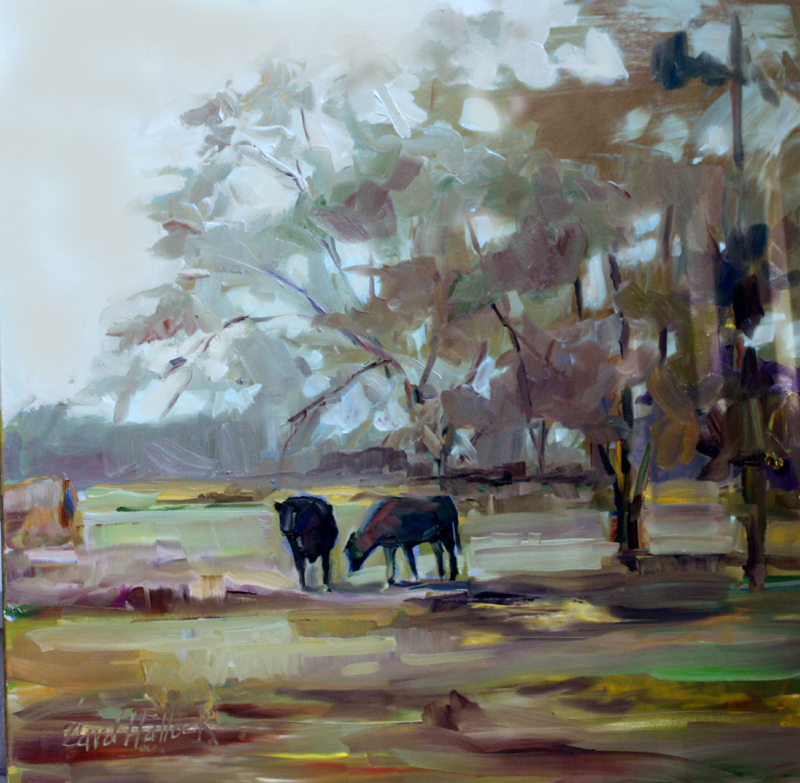 These pieces painted in the loose impressionistic style which she is known for are full of vibrant color are done in alla prima style in oil paint on linen. Her expressive strokes of color, light and mood effectively allow the viewer to see life through the artist’s eyes. Carol’s work can be found in collections and galleries across the country. She has been published in multiple books and national and regional magazines. The most recent of these was the national art magazine, Southwest Art, which includes her in their October 2016 issue, naming her among the “Ones to Collect.” Her series, The Art of Loose Painting is shown on television across the country. Her workshops are also taught nationally. To inquire as to availability of Carol’s work for your 501(c)3 organization’s fundraisers, contact Kim@ArtistsAndCauses.org. All other individuals and businesses interested in purchasing works should contact the artist directly.